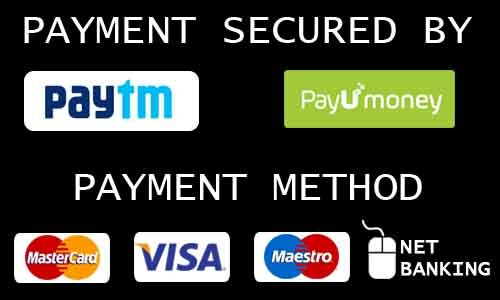 Cordova Mathematics In Real Life Class 3 - Mathematics In Real Life, a carefully graded Mathematics series, strictly conforms to the vision of the National Curriculum Framework and meets the requirements of the NCERT syllabus. 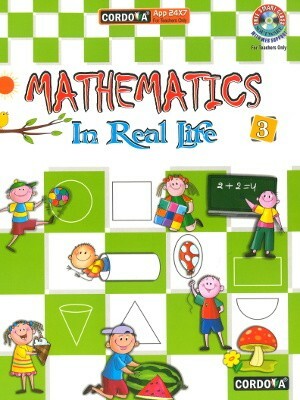 Mathematics In Real Life, a carefully graded Mathematics series, strictly conforms to the vision of the National Curriculum Framework and meets the requirements of the NCERT syllabus. A completely new approach to the teaching of Mathematics – hands on experience, in perfect co-ordination with resources available in the learner’s immediate environment. The series follows the: explain – comprehend – practise – essential drill – application, approach. Free Smart Class Software for teachers. Concept Based Worksheets for testing knowledge, understanding and application of the concepts learnt. Value Corner and Reasoning Assessment have been included in each book. Maths Lab Activity gives the learner ample opportunity to explore the concepts through activities. Laughter Time, Fun Time and Puzzle sections make learning mathematics a joy. Mental Maths Corner has been designed so as to hone the mental ability of the learners. HOTS(Higher Order Thinking Skills) questions. Activity column after each concept helps learners practise and apply the concept learnt. Review Exercises have been designed at the end of each chapter to reinforce the concepts learnt within that chapter. Class Activities and Review Worksheets have been added for revision. Oral questions prepare learners for written tasks. Answers have been provided at the end of each book. Teacher’s Resource Pack includes Solutions to Text Questions and Assessments.